Heraldry: Once Again, Finding Heraldry Everywhere! Once again, I have found some more heraldry without even trying to look for it. In this specific instance, it was on the letterhead of a letter which was mailed to one of the attorneys at the law firm I work for (hey, I've got to support my heraldic book habit somehow!) and, naturally enough, it caught my eye. This is the "coat of arms" at the top of the letterhead of the Dallas, Texas law firm of Shamoun & Norman, LLP. They also have it with their name surrounding it. And, of course, it can also be found used on their website. 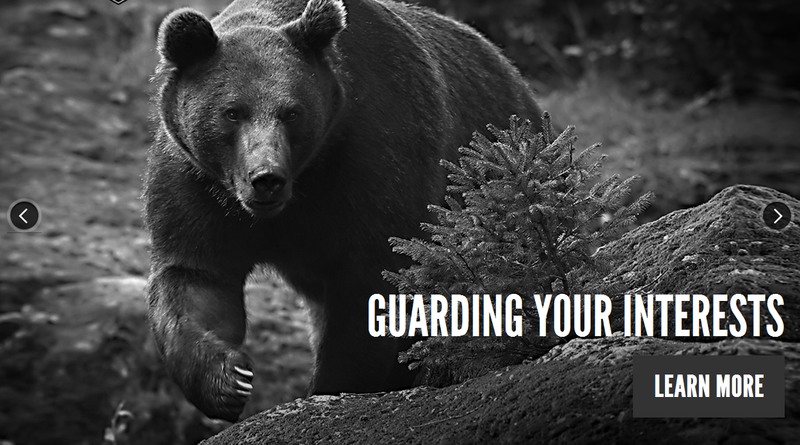 ... but they also have photos of a flying eagle and a stag ("at gaze," as we would blazon it), so I guess I'm not really sure what message they're trying to send by using the bear passant on their shield logo. 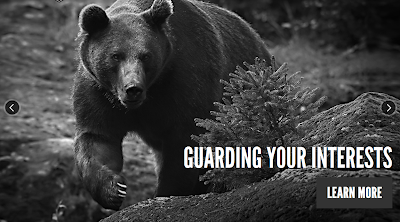 I've never really associated a bear with being a guardian (except a mother bear watching over her cubs). 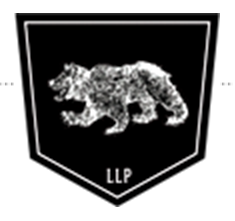 For those of you wondering about the "LLP" in their name and on the shield, “LLP” is lawyer-speak for “Limited Liability Partnership.” The Free Dictionary (on-line) defines an LLP as “The Limited Liability Partnership (LLP) is essentially a general partnership in form, with one important difference. Unlike a general partnership, in which individual partners are liable for the partnership's debts and obligations, an LLP provides each of its individual partners protection against personal liability for certain partnership liabilities.” So basically it's a lot like being a corporation (in limiting the liability of the owners) without having all the paperwork and associated fees to register as a corporation.